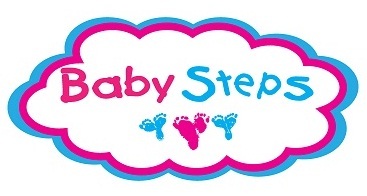 The Baby Steps 5k Memorial Run benefits The Amelia Center at Children's of Alabama. The Amelia Center provides free grief counseling for children who have lost loved ones and for parents who have suffered the loss of a child. The 5k course is half road, half trail and runs through the beautiful campground of Tannehill State Park. Packet Pickup location will be announced two weeks prior to the event. The 5k race will begin approximately at 8am and the 1 mile fun run will begin approximately 20 minutes after the 5k begins. The course is stroller friendly and dog friendly (all dogs must remain on a leash AT ALL TIMES and they must be up to date on all vaccinations - the pet owner will assume all responsibility for any incident incurred by the animal). For more information on Baby Steps or The Amelia Center, please visit our websites. This event is Saturday, August 22nd.